2017 Shoot & Share Photo Contest Results are in! The Photo Contest is over and I am thrilled with the results! Every year a company called Shoot & Share puts on a Photo Contest. 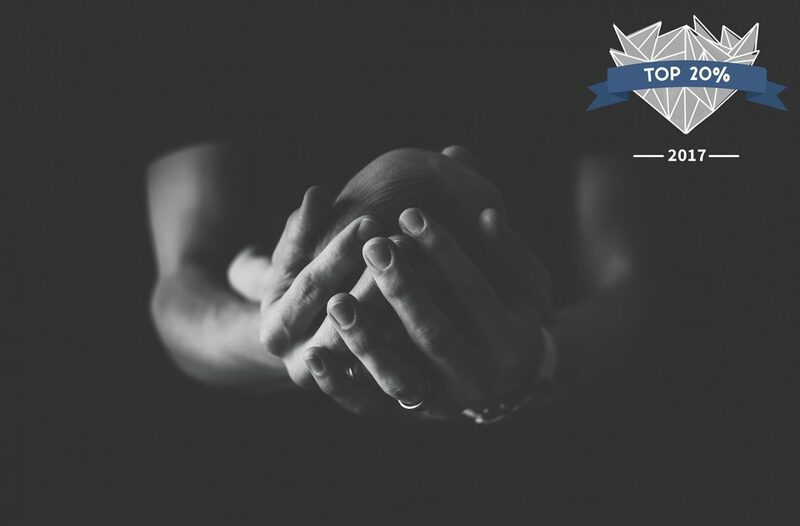 It’s seriously the largest and most addicting photo contest for photographers from all around the world to enter their work to. Contestants can enter up to 50 images into 25 different categories. Voting lasts over a few weeks and is so very addicting. Images and categories are randomly populated and sometimes you never see the same image more than once. Ultimately, the image with the most votes in each category and overall wins a prize whether monetary or tangible. This year there were a total of 332,768 submitted images from all over the world! 5 images of mine made it to the TOP 30% and 2 images of mine made it to the TOP 20% – of 332,768 images – WOW! While I had a goal of making it to the top 10% category and high hopes of being a finalist, I just keep telling myself it will happen in 2018. Let’s do this!!! This image was my TOP ranked image from what I submitted. I am not surprised as it’s one of my absolute favorite poses to capture of baby and dad. 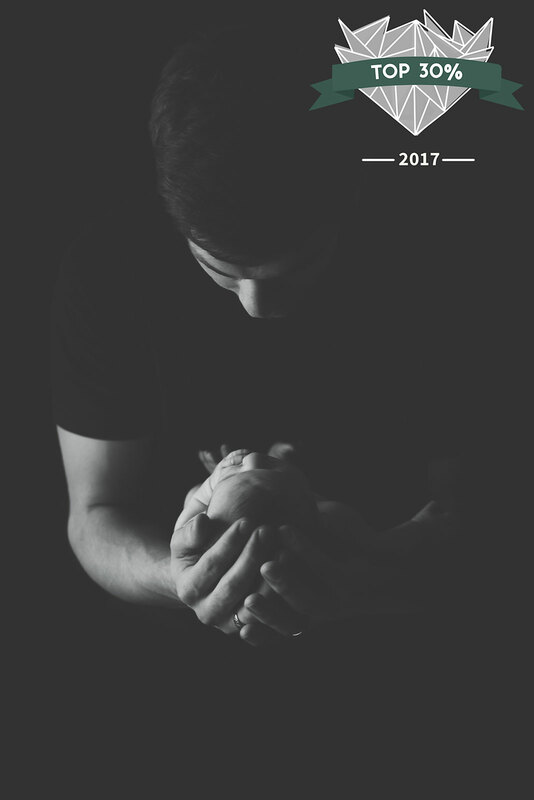 One of my FAVORITE newborn photos of 2017 actually made it in one of the elite categories and I could not be happier! One of my favorite newborn images from 2016. This little doll had a full head of hair and was so content throughout her session. 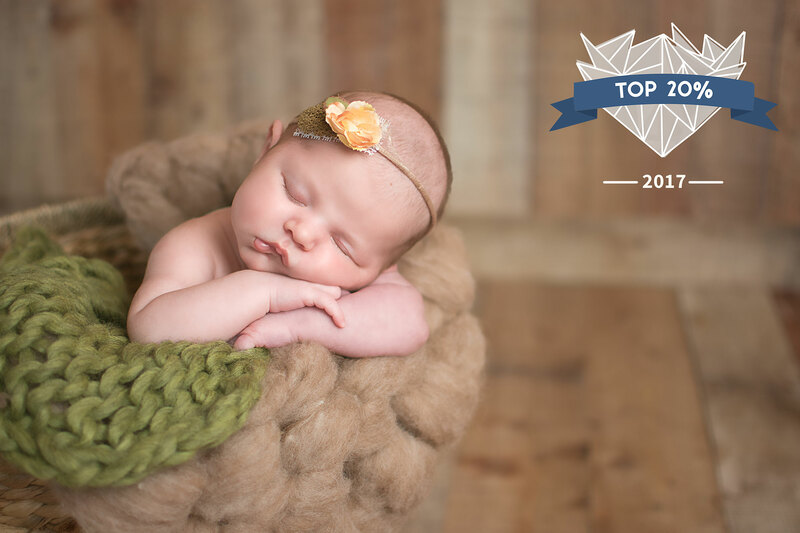 Another image of beautiful baby Bella ranked high in the newborn category! 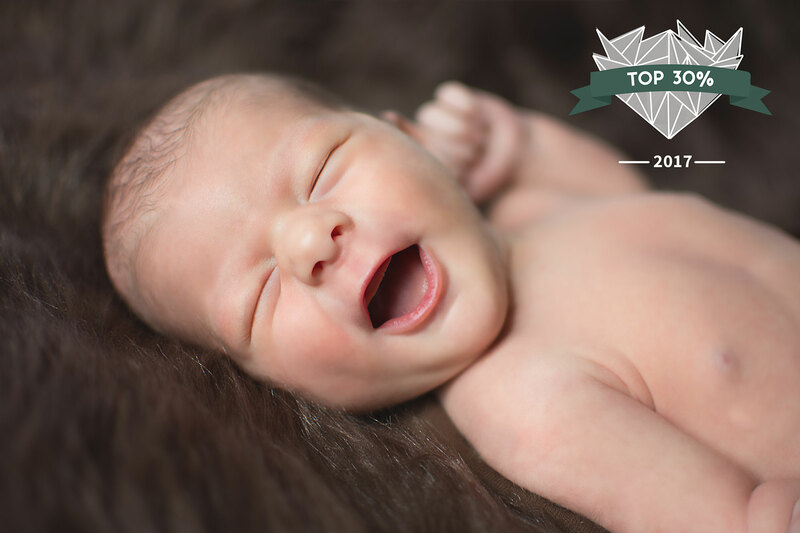 Such a happy baby – it’s no wonder this gem made it into one of the top categories of this photo contest. While similar to the other image that placed, I just had to submit this one to the contest as I could not decide between the two. Still beautiful in every way. While this may have been my absolute favorite image of my submissions, it actually placed slightly lower than those up above in this post. With that being said, this image still placed high in the contest and that makes me so happy. Wow! Congratulations! Williamsport is lucky to have an amazing photographer! I just love the newborn photograph! So many winners! You are a wonderful newborn photographer! I’ll be sure to tell all my friends in Williamsport PA to hire you! awesome job! I absolutely love your work! I’m going to have to have to visit williamsport just so I can have you be our photographer!! 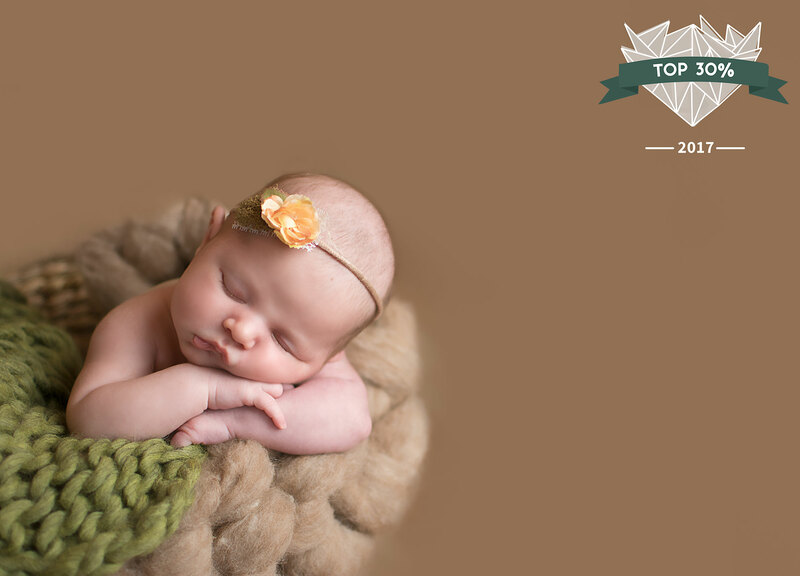 Congratulations on having so many newborn photos place in the top 20-30% of the shoot and share contest! You are definitely growing as a photographer! Can’t say I’m surprised you had so many newborn photographs place! You are one fantastic photographer! 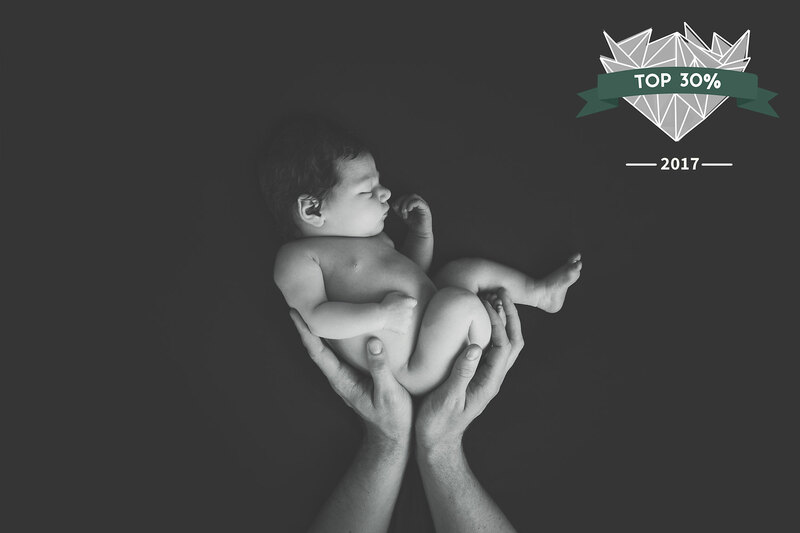 Congrats on your newborn photography placing so high in so many categories! Williamsport, PA is so lucky to have you as a photographer. I am so impressed! Your newborn photography is stunning. I am surprised you did not place higher! I remember voting for a few of these images throughout the contest. I love that you shared your results on your blog. If this doesn’t convince Williamsport PA Newborn clients to schedule with you I don’t know what will!